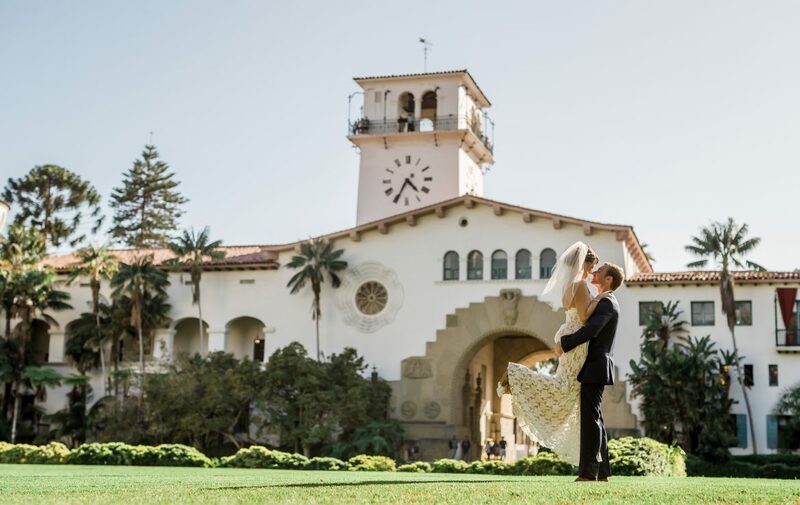 This stunning, historic 1929 Spanish-Moorsish structure has been labeled as one of the most beautiful buildings in the United States. 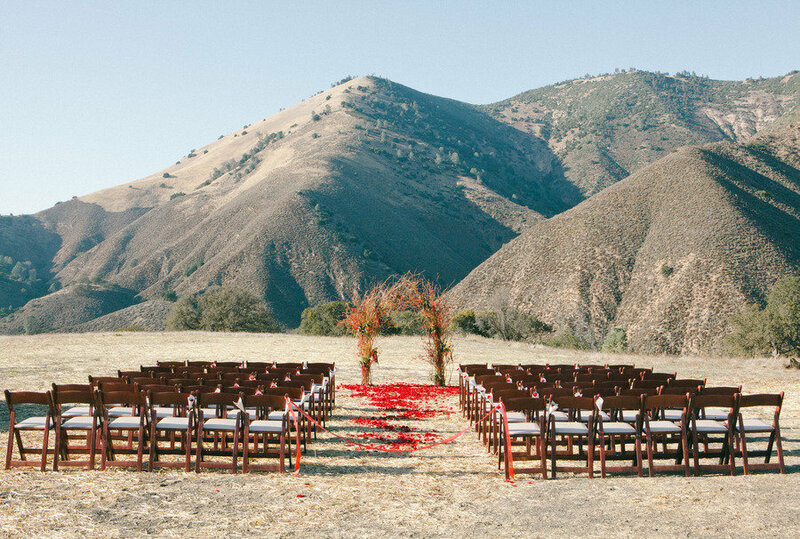 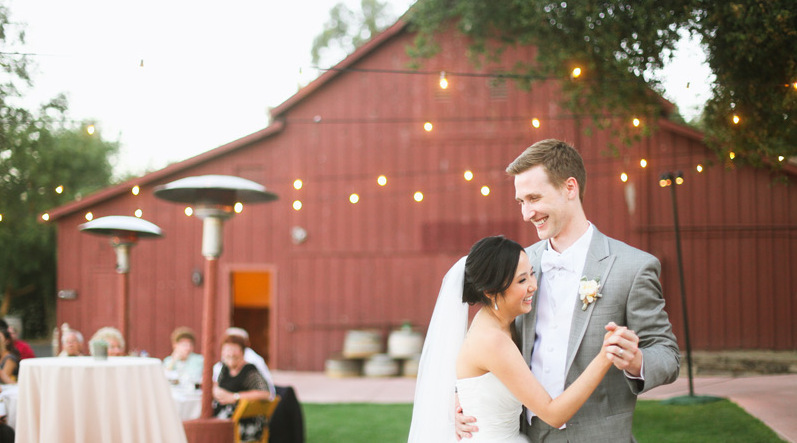 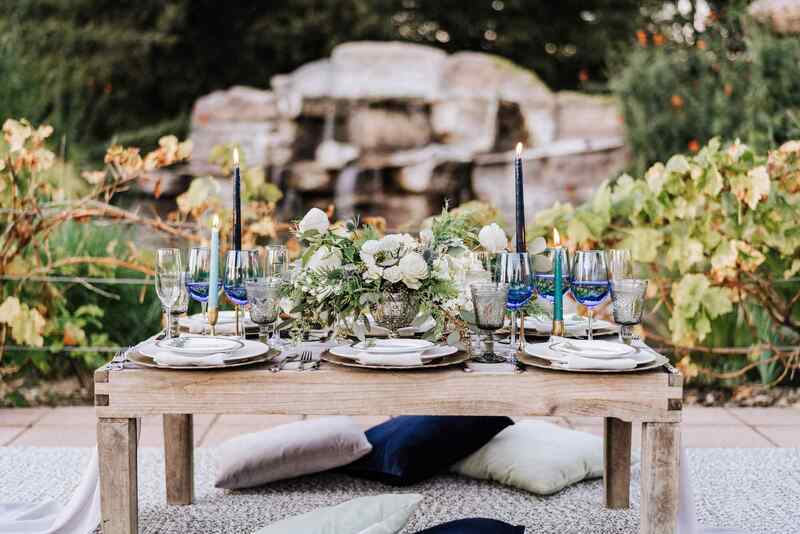 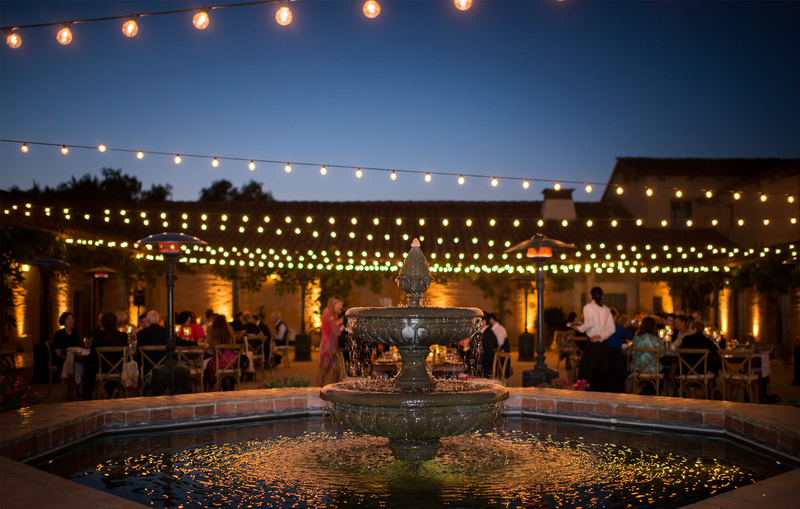 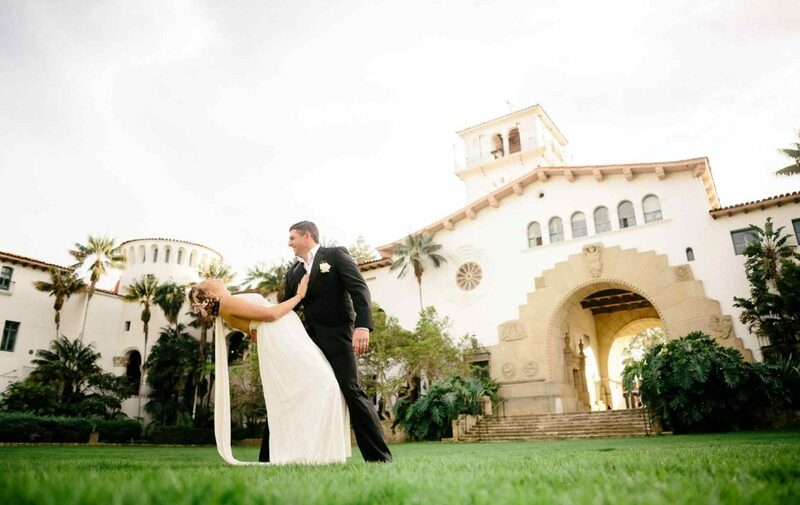 It’s meticulously maintained gardens and spacious lawns have become a popular site for weddings and celebrations. 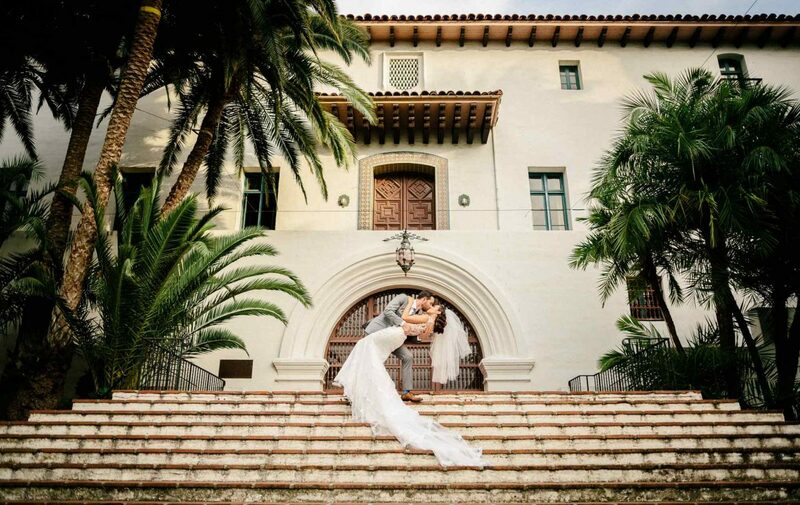 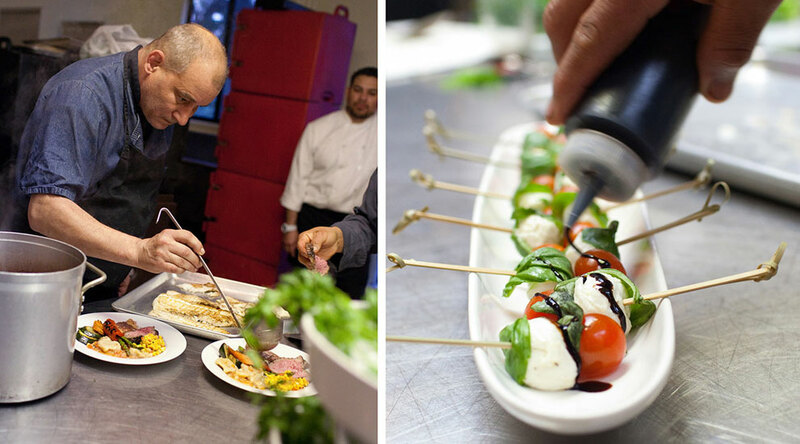 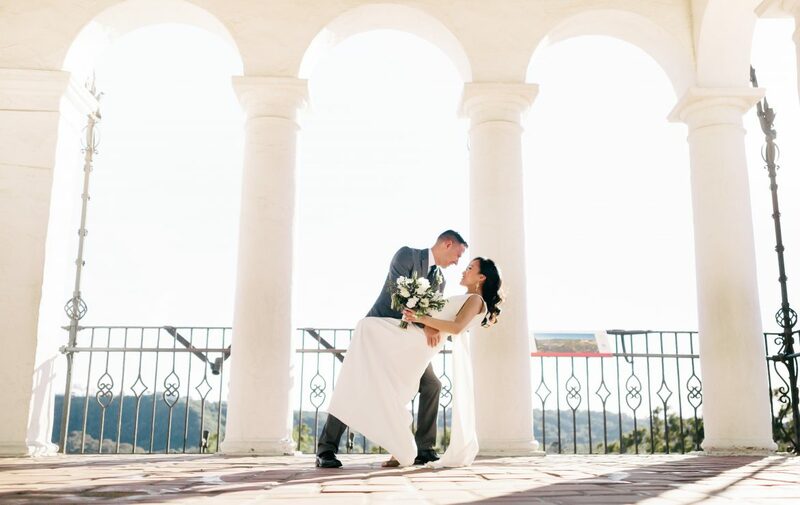 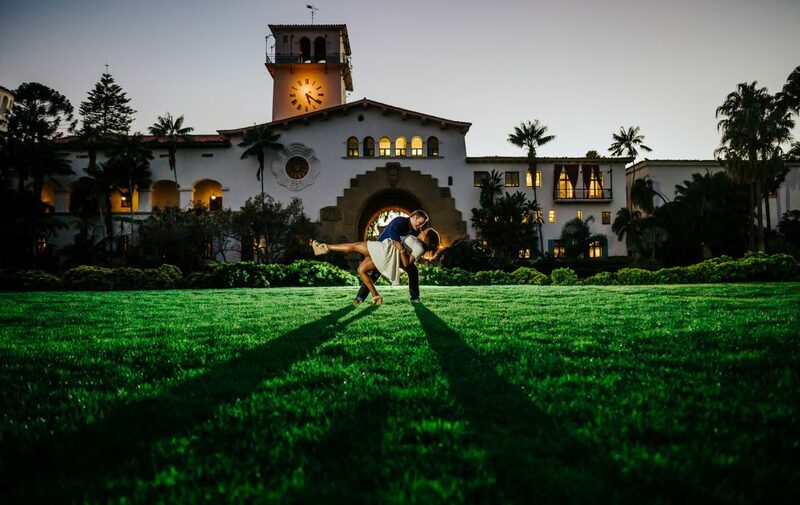 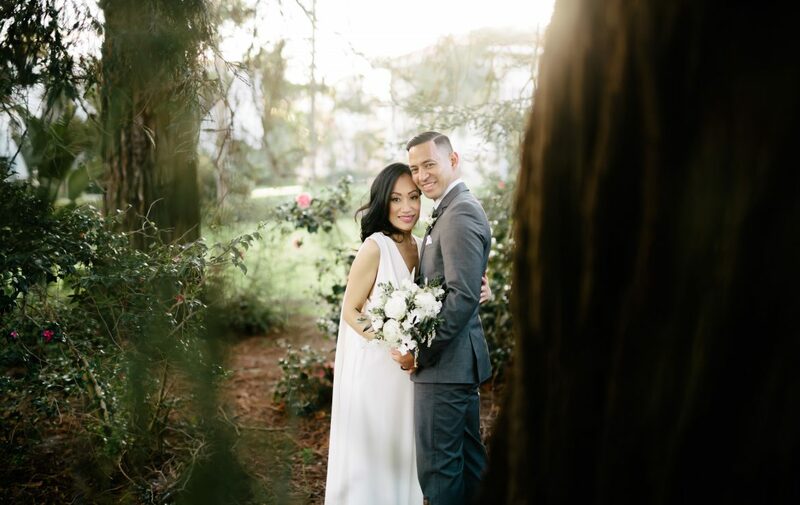 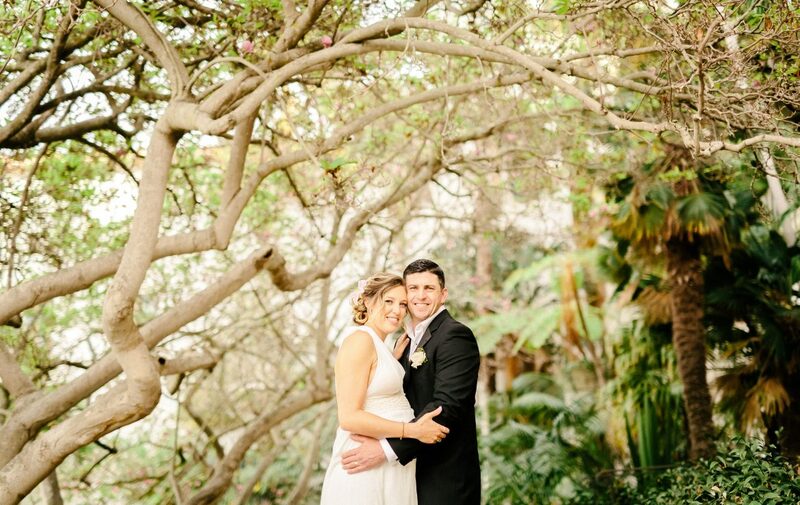 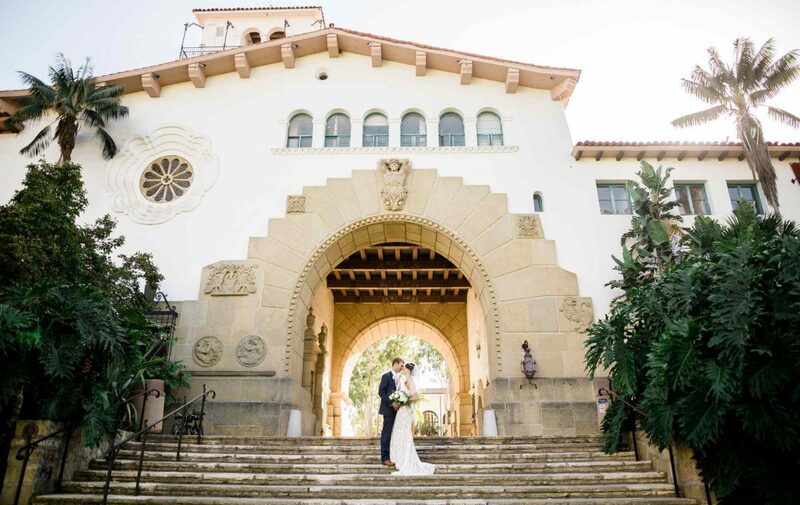 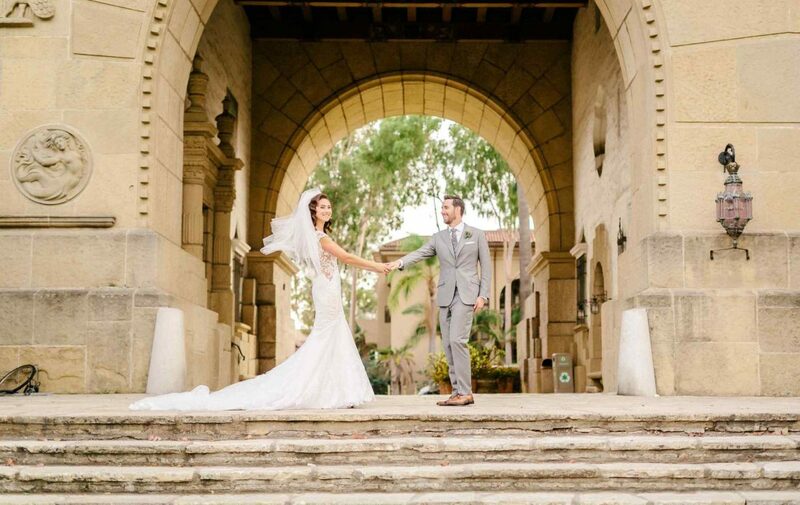 Nestled in the heart of downtown Santa Barbara, the Courthouse is known for its historic architecture combined with vintage elegance making it the ideal venue for any unique occasion.